Krizz Kaliko is now on Spotify!Spotify is a service that allows you to listen to their extensive library of over 13 million songs for absolutely free. Listen to any Krizz Kaliko song for album absolutely free with Spotify. Form your own Krizz Kaliko playlists and share them with your friends. Spread the word about Strange Music’s very own Genius by sharing your playlist and song selections on your social networks. 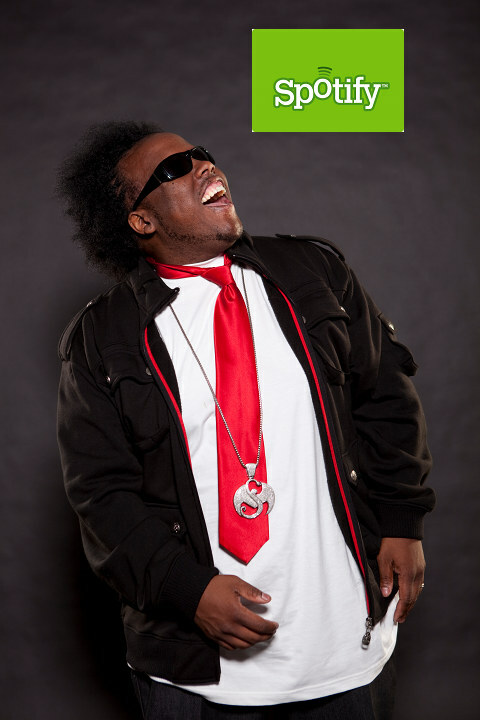 What do you think about Krizz Kaliko being on Spotify? Do you use Spotify?